The second game board is decorated with sheets of shell carved with images of animals and fighting beasts. Another game board was found more recently in the tomb of the Queen Shub-ad, located about one thousand kilometers from Ur. The design is simpler with only threes square decorated with a rosette. A cuneiform tablet of Babylonian origin that describes this game has recently been discovered by Irving Finkel, curator at the British Museum. The tablet dates from 177-176 BCE but it describes the main elements concerning the course of the game. Interestingly enough, at that time people used knucklebones instead of pyramidal dice. A description of the movement of the pawns is unfortunately missing. The back of the tablet  shows four by three squares with zodiac signs and messages of good and bad luck. Mr. Finkel supposes that this was a simple game and a way to foresee the future and the fate of the players. All of these give very interesting hints but not enough solid information to actually play the game. So I base my description here on the rules given in "Le monde des Jeux" , which are based on two older rule sets proposed by R.C. Bell ("Board and Table Games", OUP 1969) and Frederic V. Grundveld in "Games of the World". Each player has seven pawns, and three pyramidal dice each with two red and two white vertices. This is a race game. The goal is to introduce the seven pawns, to move them along your designated path, and to be the first to have all the pawns out of the game, similar to backgammon. The start square for each player, the path followed by each player, and the five special, rosette squares are shown in the drawing below. The exit square is the one between the two rosettes. Draw lots to determine the first player. The board is empty at the beginning. Pawns may be introduced on your first square by rolling a 4 or 5. Any pawns already on the board may advanced one square along your path for each movement point thrown. 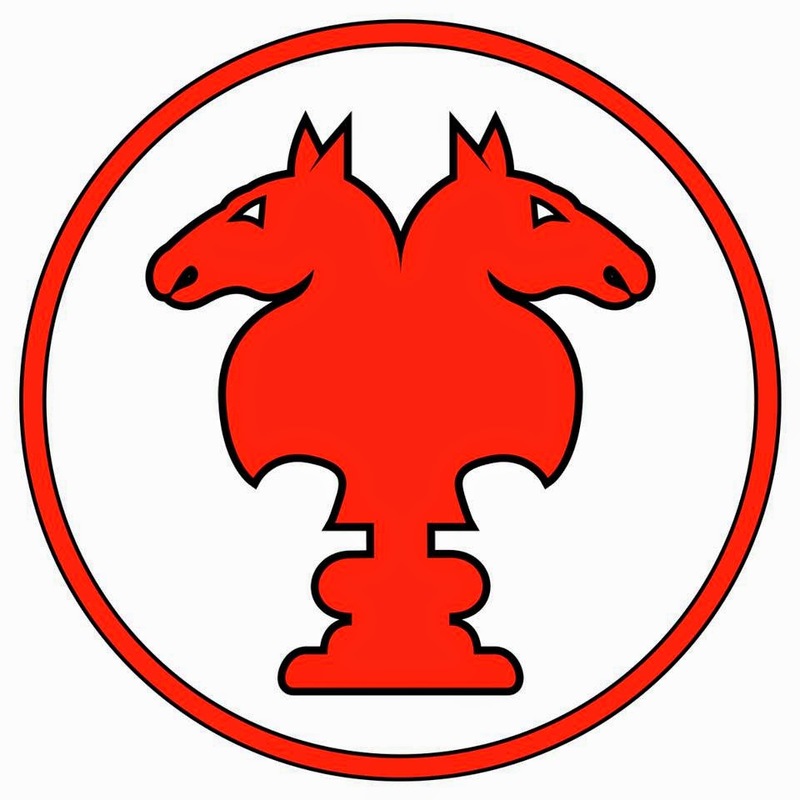 Except when they are on the refuges (see point five of the rules) or have entered the central line, pawns may be attacked by opposing pawns moving in the same direction. If a pawn lands on a square already occupied by an opposing pawn, the opposing pawn is removed from the board and has to restart the game from its start square. A player may have as many pawns on the board as they wish. Each square, except for the rosette squares and the leaving (last) square, may be occupied by one and only one pawn. The rosette squares and the last square are refuges: several pawns of different colors may be present without any danger. Each pawn must reach the last square from which it can leave the board on a throw of 4 or a 5. The winner is the first player who moves all of their pawns off of the board via the exit square. Finkel Irving : "La tablette des régles du jeu royal d'Ur", Jouer dans l'Antiquité, cat. exp., Marseille, musée d'Archéologie méditerranéenne, 1991.